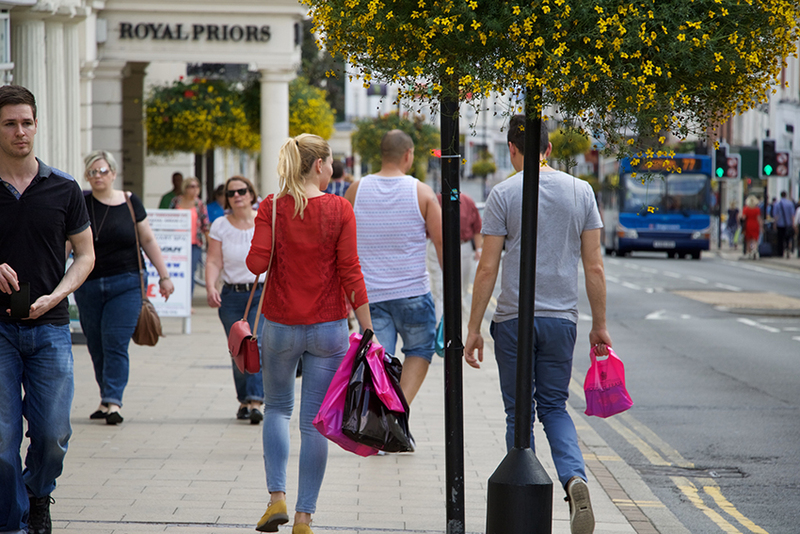 BID Leamington has consistently delivered high quality projects and services to increase footfall and trade within Leamington town centre. By setting clear objectives and implementing an assertive marketing and delivery plan, BID Leamington has achieved significant targets against the national average throughout a period of global recession. Key financial highlights are below. Other awards and achievements, related to key delivery areas can be found in Promoting, Enhancing and Supporting. A stringent approach has been adopted to managing finances to ensure efficient and transparent investment with measurable return on investment. 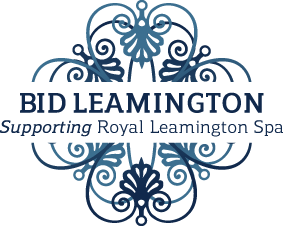 The annual levy available to be spent by BID Leamington for the 2017/2018 year was £292,819. An additional £43,551 in revenue was raised from the private sector through contributions to BID projects, events and sponsorship which is more than the prior year. A further £1,857 was raised from businesses who are voluntary BID members. This year £7,500 was contributed from the District, County and Town Council towards BID Projects. Including the public and private sector, an additional 33% of revenue was raised in addition to the BID Levy. This equates to a total of £93,980 in revenue, additional to the BID levy, to invest back into the town centre. Operational and management costs were 16% of total expenditure (including BID levy collection fees at £23 per unit, which is well below acceptable industry criteria (£35/unit). The annual levy available to be spent by BID Leamington for the 2016/2017 year was £298,748. An additional £41,534 in revenue was raised from the private sector through contributions to BID projects, events and sponsorship. A further £3,977 was raised from businesses who are voluntary BID members. This year £6,256 was contributed from the District, County and Town Council towards BID Projects. Including the public and private sector, an additional 33% of revenue was raised in addition to the BID Levy. This equates to a total of £98,342 in revenue, additional to the BID levy, to invest back into the town centre. The annual levy available to be spent by BID Leamington for the 2013/2014 year was £300,132. 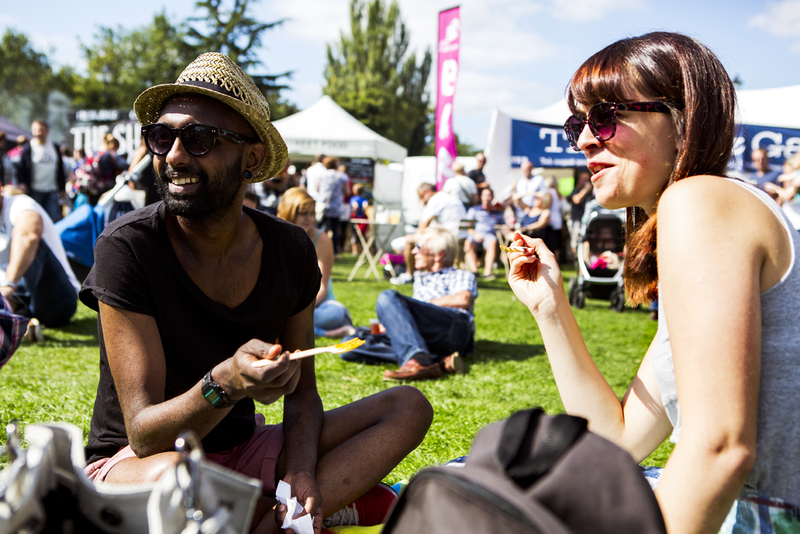 An additional £34,669 in revenue was raised from the private sector by contributions to BID projects, events and sponsorship and a further £5285 was raised from voluntary contributions from BID businesses and local stakeholders. Including the public and private sector, an additional 32.7% of revenue was raised in addition to the BID Levy. This equates to a total of £88,093 in revenue, additional to the BID levy, to invest back into the town centre. Operational and management costs were 14% of total expenditure. 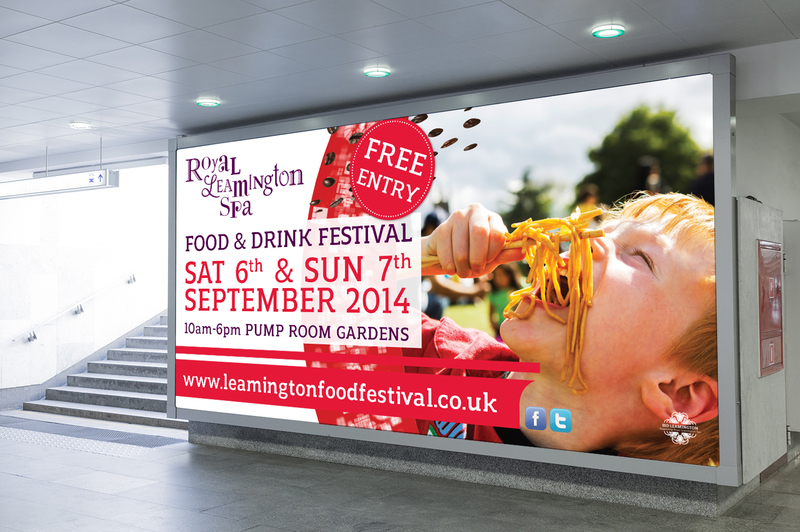 The annual levy available to be spent by BID Leamington for the 2014/2015 year was £299,429. An additional £32,749 in revenue was raised from the private sector through contributions to BID projects, events and sponsorship. A further £4719 was raised from businesses who are voluntary BID members and £9277 was contributed from other stakeholders such as the District and County Council. Including the public and private sector, an additional 29.3% of revenue was raised in addition to the BID Levy (excluding any surplus income from the previous year). This equates to a total of £87,859 in revenue, additional to the BID levy, to invest back into the town centre. Operational and management costs were 15% of total expenditure. The annual levy available to be spent by BID Leamington for the 2015/2016 year was £298,086. An additional £33,712 in revenue was raised from the private sector through contributions to BID projects, events and sponsorship. 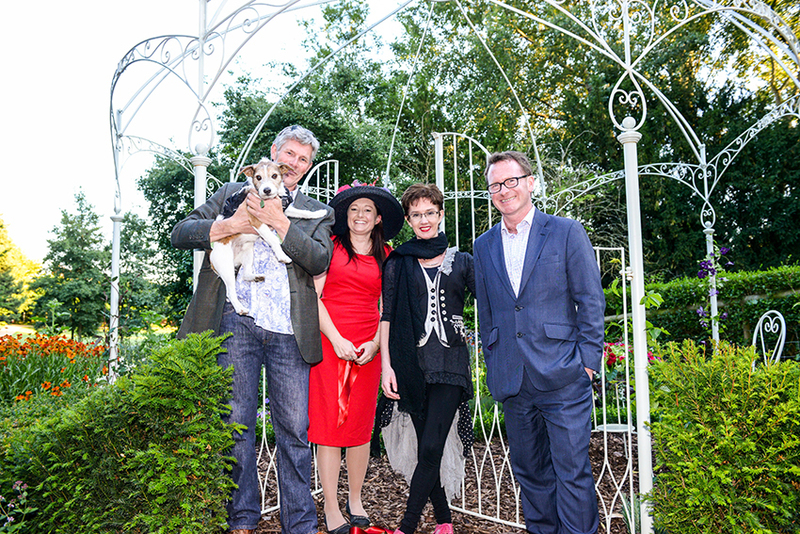 A further £5,491 was raised from businesses who are voluntary BID members. This year 23,501 was contributed from the District, County and Town Council. This included £16,500 towards WIFI in the town centre which was not budgeted for and £5000 towards signage. Including the public and private sector, an additional 36% of revenue was raised. This equates to a total of £107,431 in revenue, additional to the BID levy, to invest back into the town centre. Operational and management costs were 16% of total expenditure. A place strategy with a strong brand and identity – plus graphics and photography. 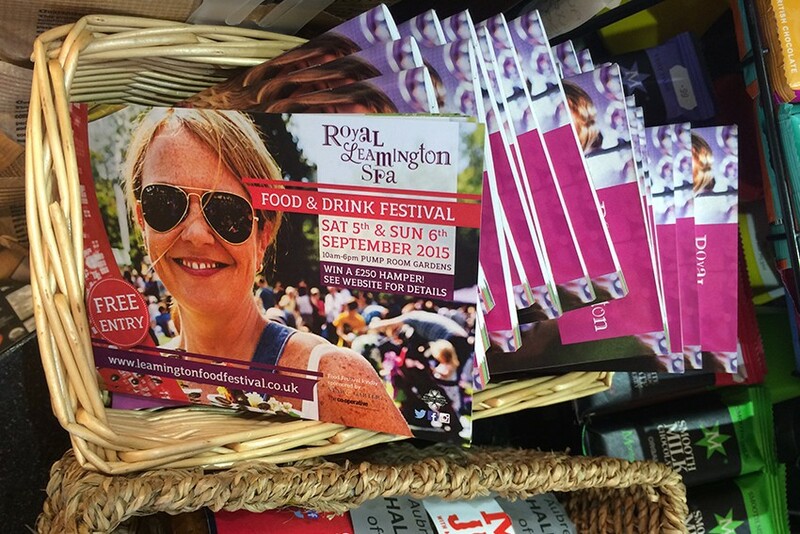 A more appealing town centre with wonderful events and promotions that are valued by the community. A well-promoted town centre that is seen and heard across many types of media. A vibrant town centre that is attracting new businesses and investment, and helping existing business to thrive. A more welcoming town centre with maps, guides and helpful information. A respected organisation that has developed excellent partnerships with key town centre stakeholders and can influence decision makers.